Ang Mo Kio Town Garden East | JustRunLah! 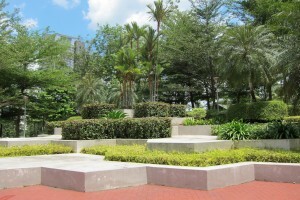 Ang Mo Kio Town Garden East is a small non-crowded park, suitable for short runs for nearby residents. Built on the site of a former rubber estate, Ang Mo Kio Town Garden East is home to rubber trees as well as other economically important trees such as nutmeg and cinnamon, and even cacao trees. Tranquil and peaceful, it is a popular place for nearby residents to conduct recreational activities. The track around the park makes a 700m loop, but with some inclines. 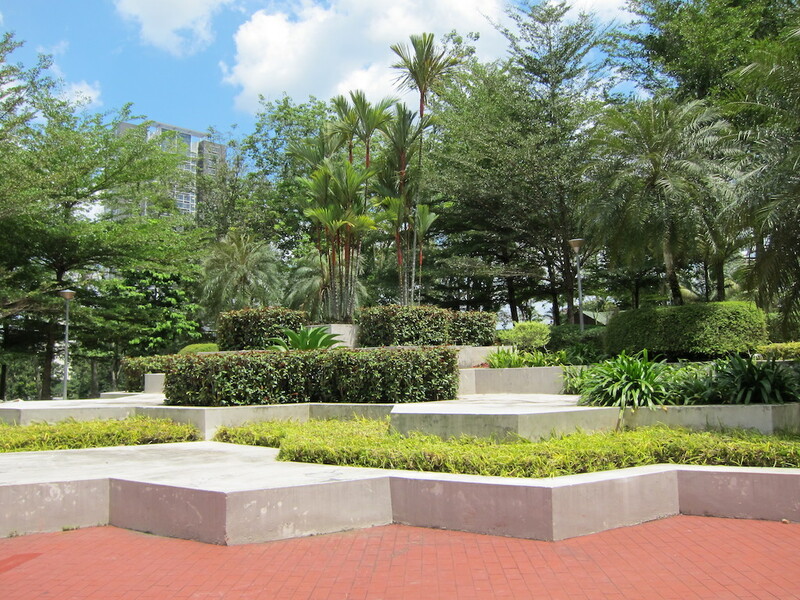 While the Ang Mo Kio Town Garden East is smaller, it is just a stonethrow away from Ang Mo Kio Town Garden West. For longer distances, it would be a good idea for runners to include Ang Mo Kio Town Garden West in your running route, or go through the Ang Mo Kio Park Connector to Bishan-Ang Mo Kio Park.